Can’t believe we are entering the 3rd month of 2018… I can’t even remember how I exactly spent it! 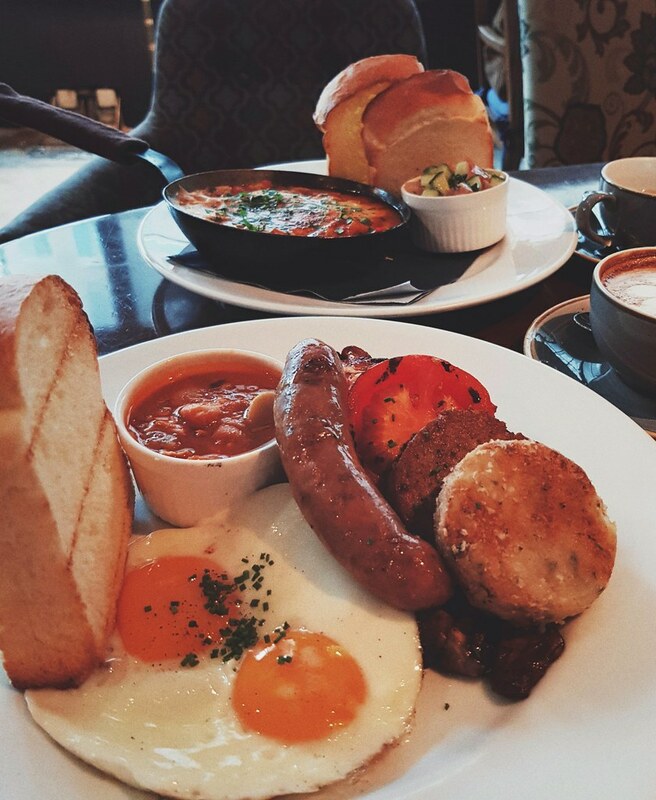 In mid-Feb, I had a wonderful brunch at Wild Honey – All Day Breakfast at Mandarin Gallery. 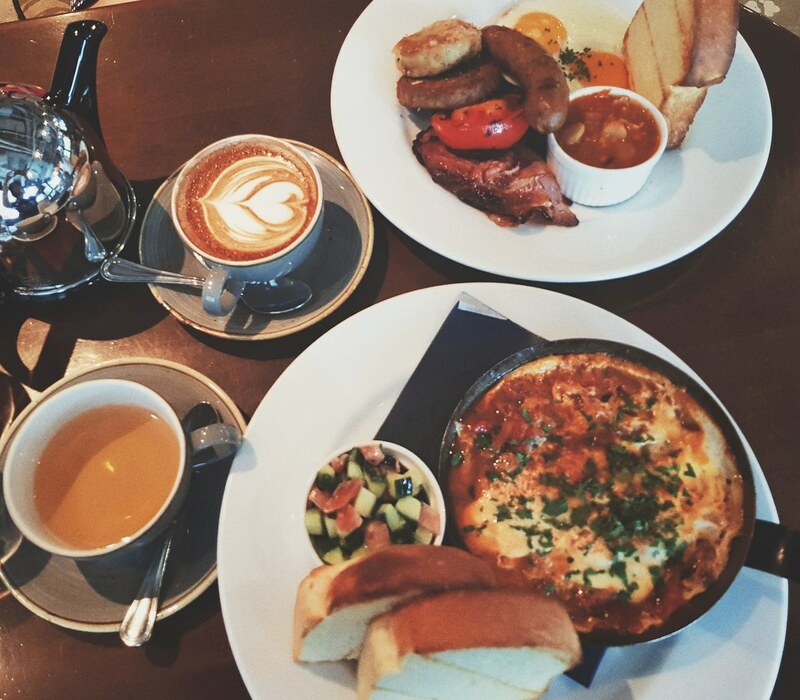 Wild Honey has been around for a pretty long time and the food was always good, as I remembered. The ambience at this outlet was truly beautiful, definitely insta-worthy! 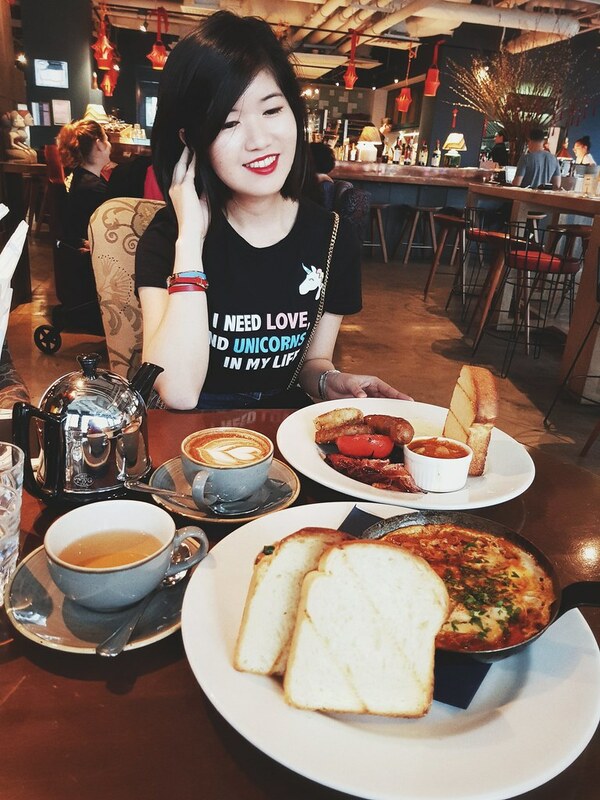 After an enjoyable lunch, shopping is definitely in the agenda! Was looking for a new coat for my trip to Seoul because I didn’t wanna bring my down jacket. 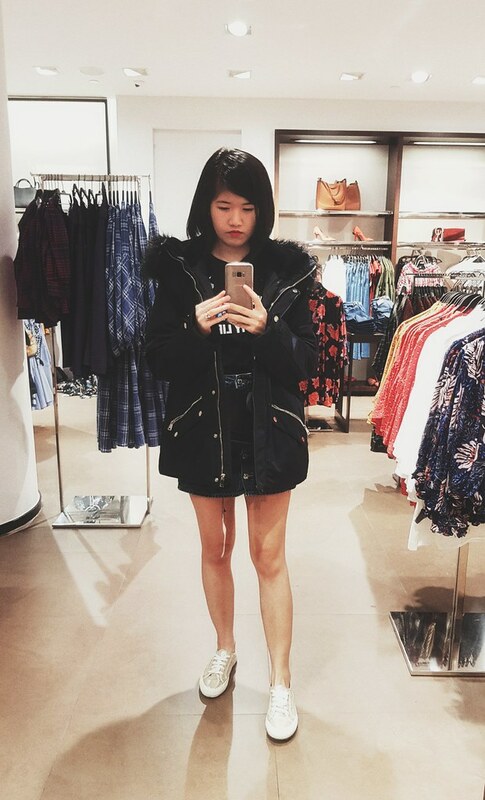 Zara has so many nice coats! Super tempted but most of them were down jackets and I didn’t need one. 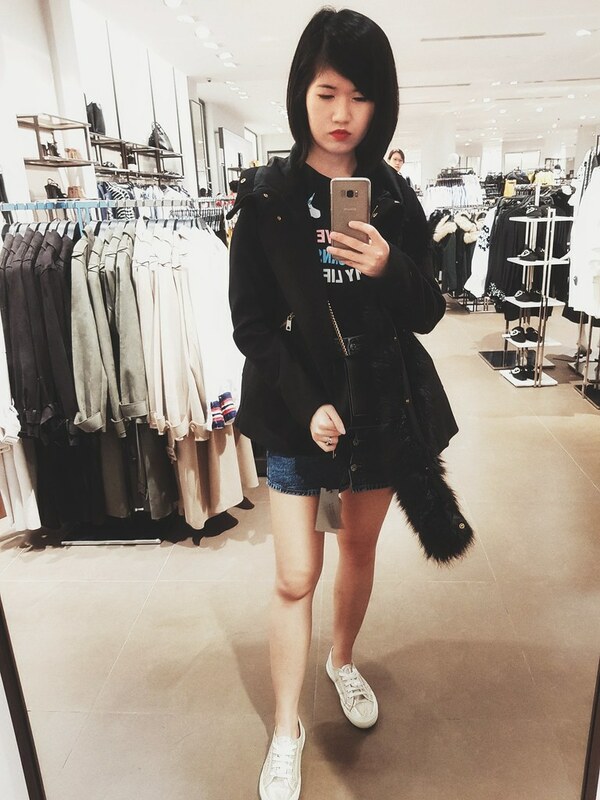 I ended up with this coat that looks cute on me! It’s not too thick like my down jacket, should be perfect for 10 degrees celcius. Priced at SGD89.90 and I think that’s considerably cheap for Zara coats! 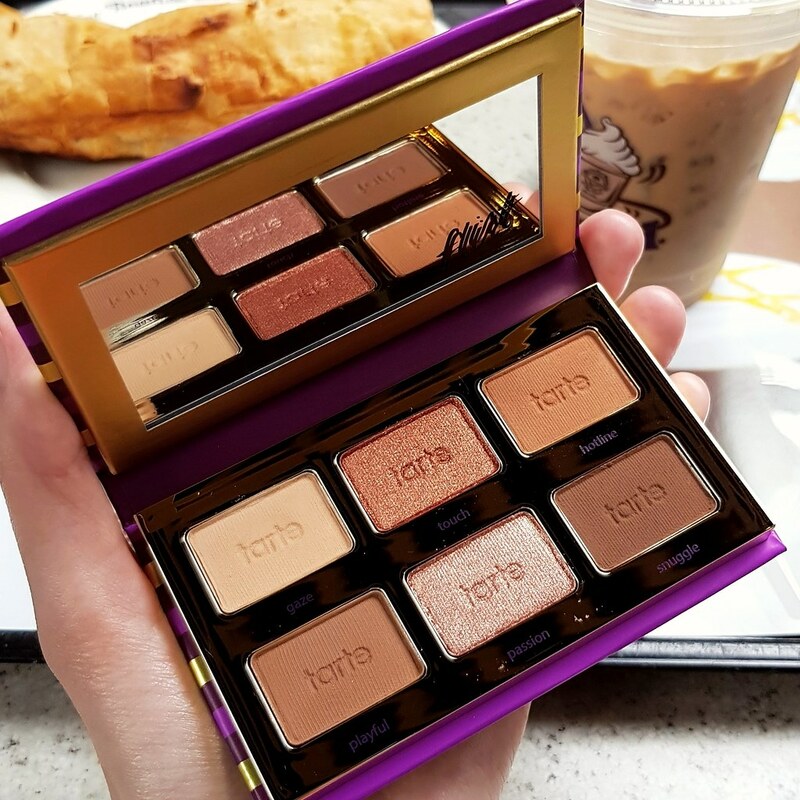 To welcome March, I got myself Tarte #TarteletteFlirt eyeshadow palette (review, anyone?). It’s perfect for traveling (*ahem excuses) But don’t you think the shades are so beautiful?